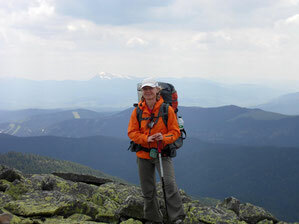 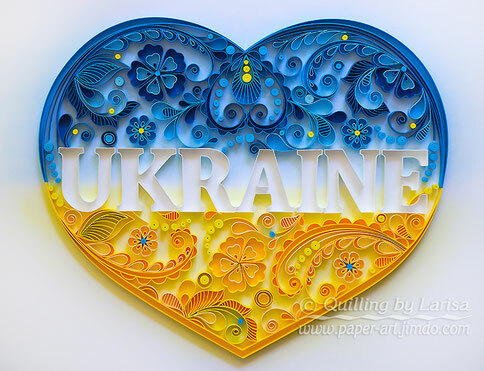 My name is Larisa, I live on the Black Sea coastal city of Odesa, Ukraine. 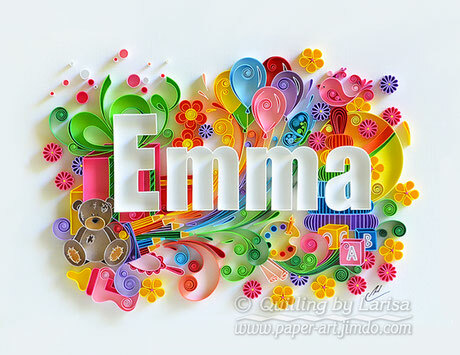 I love to create! 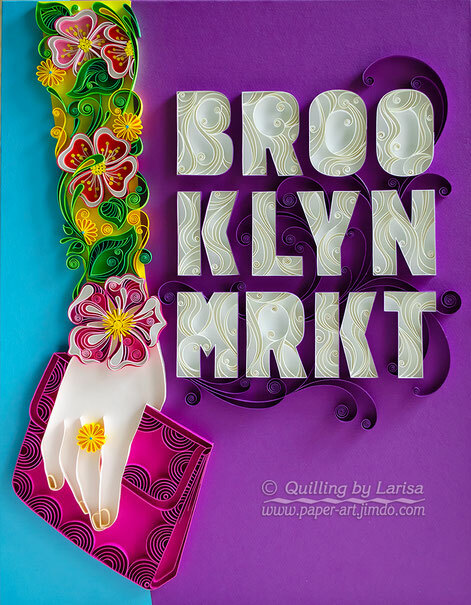 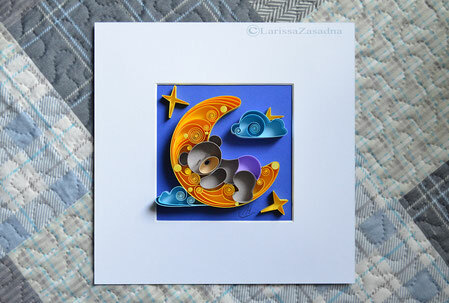 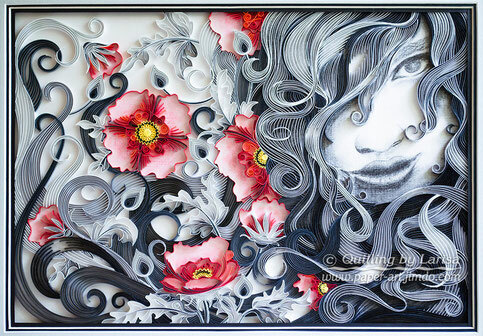 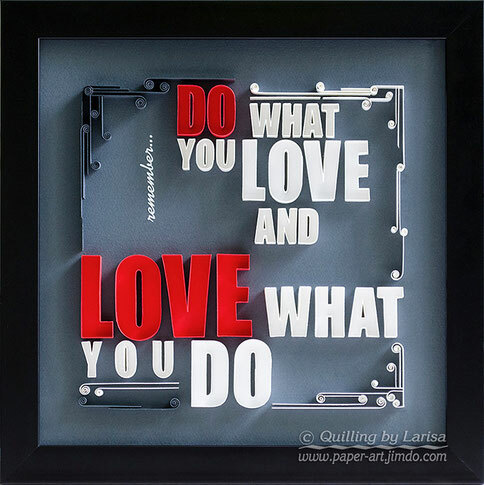 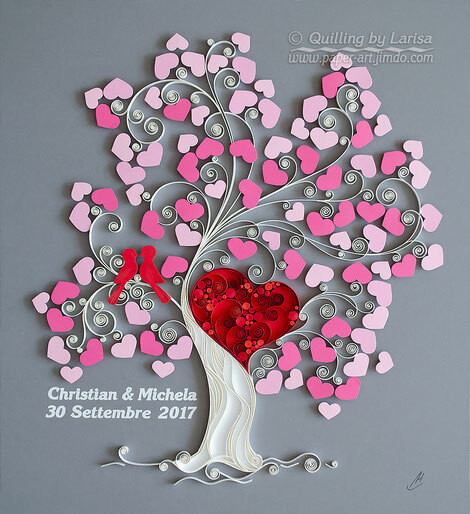 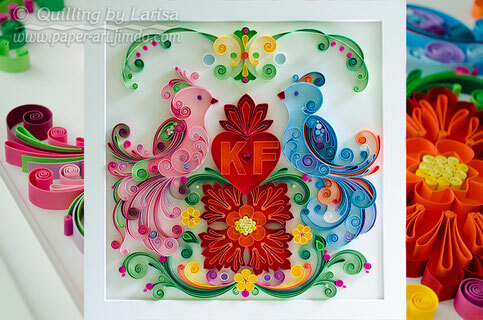 I make my artwork in a technique known as paper quilling or paper filigree. 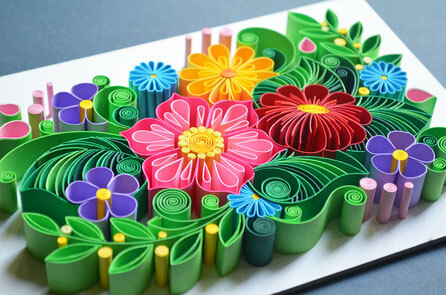 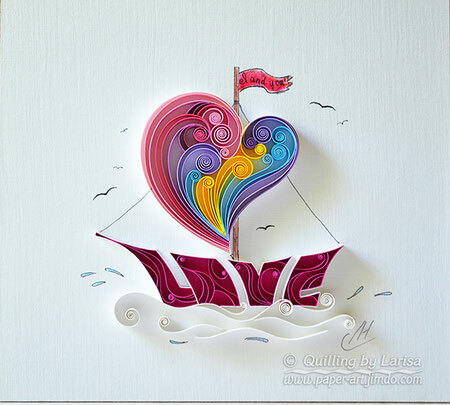 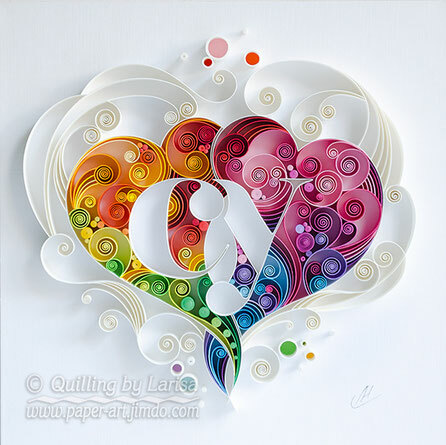 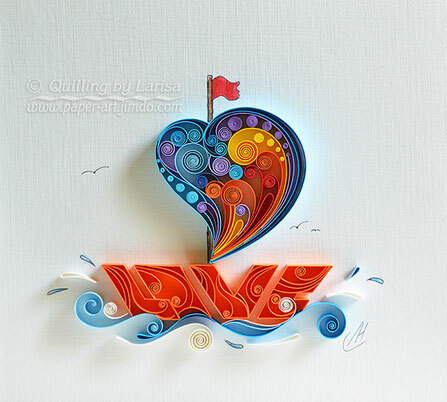 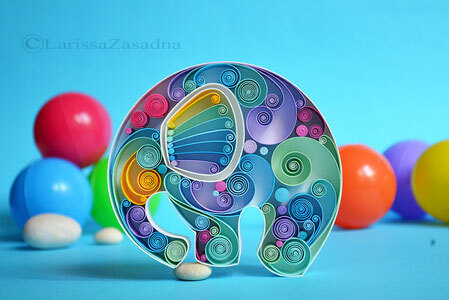 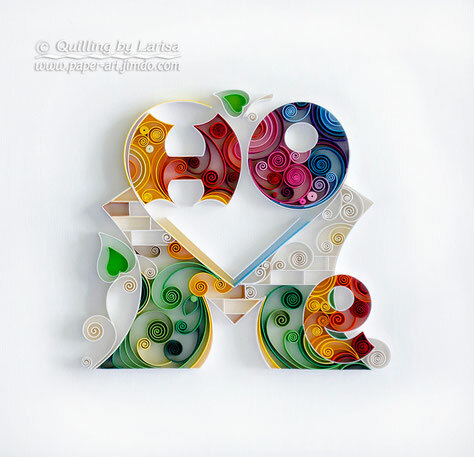 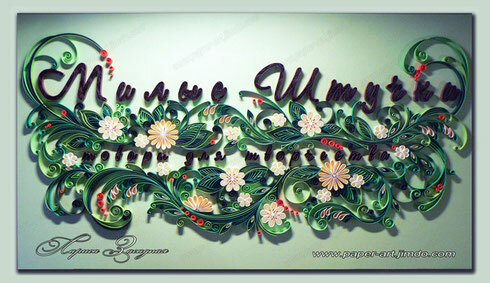 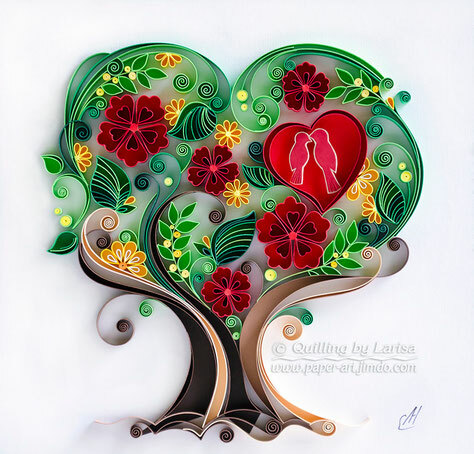 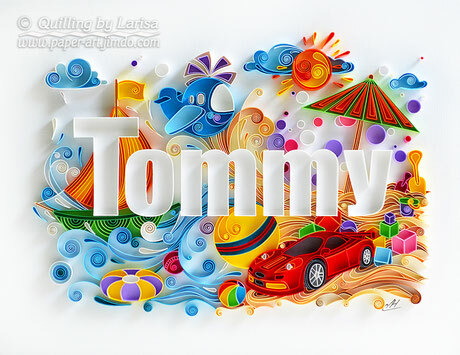 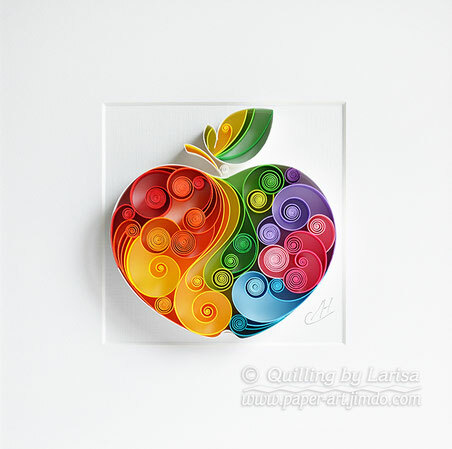 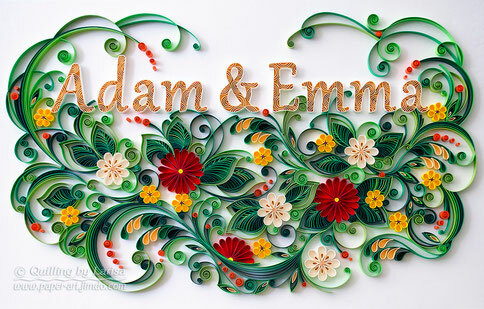 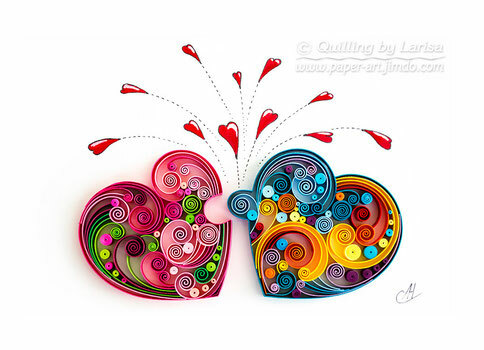 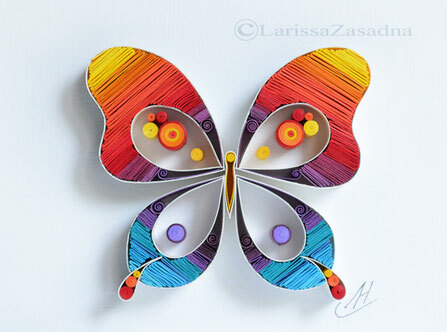 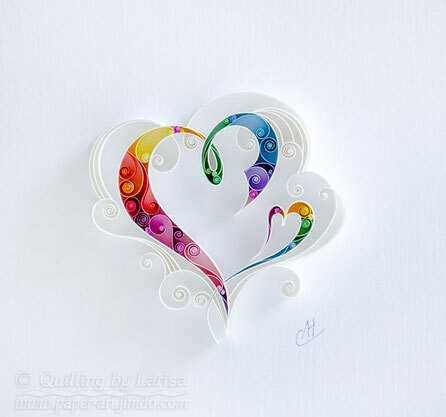 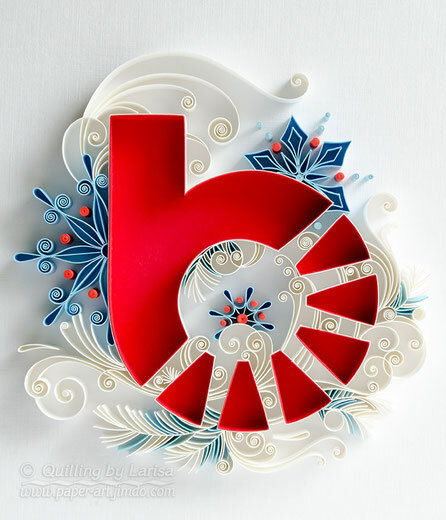 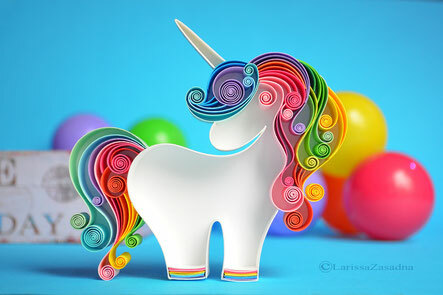 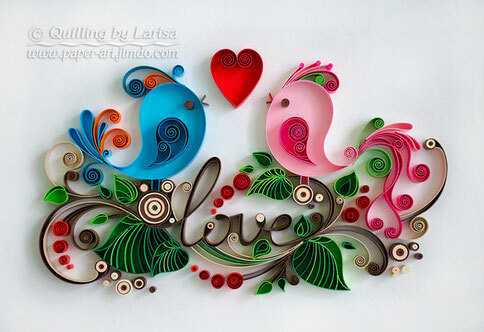 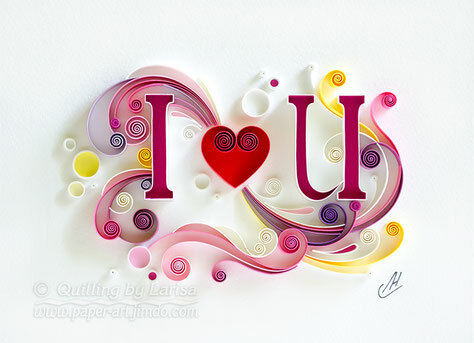 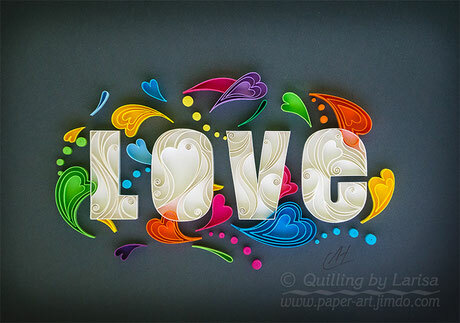 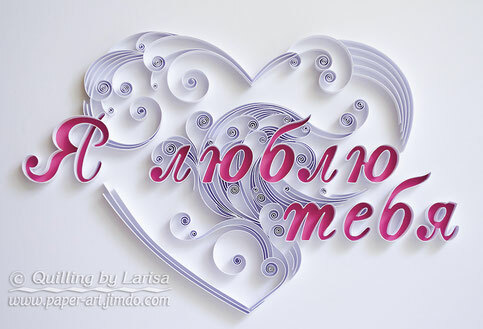 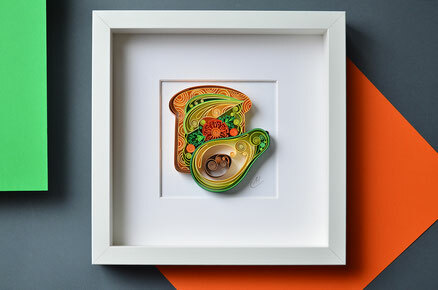 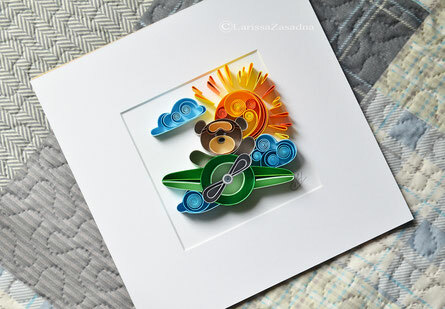 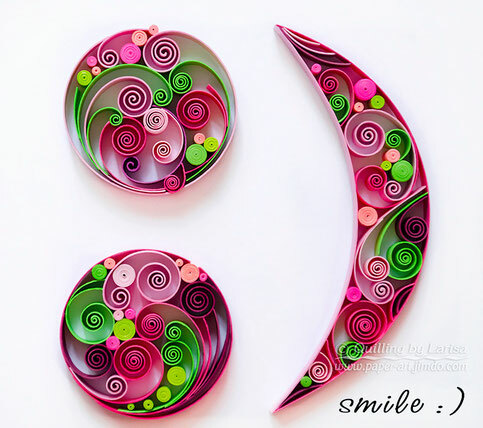 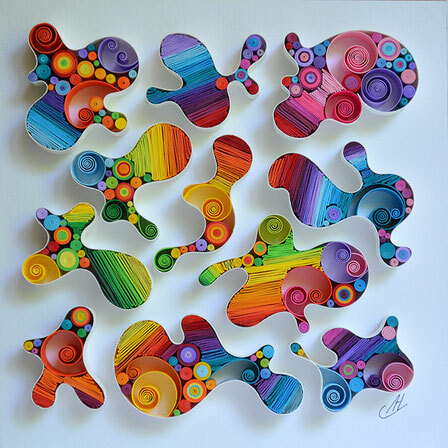 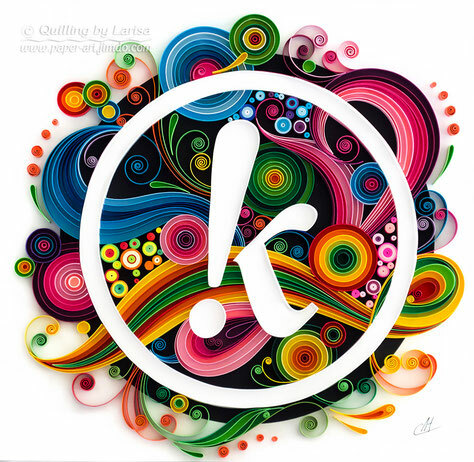 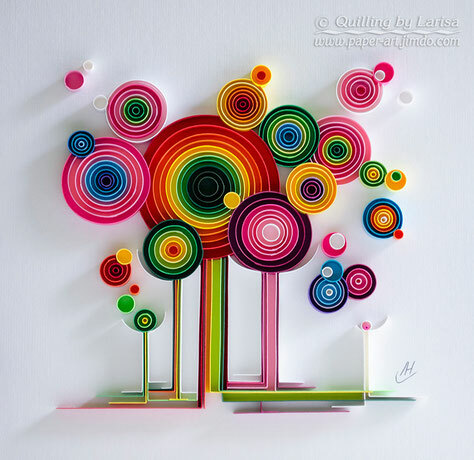 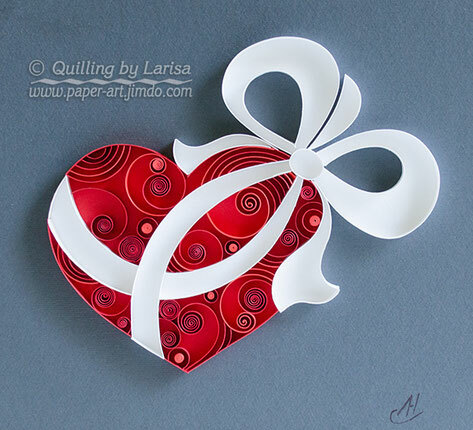 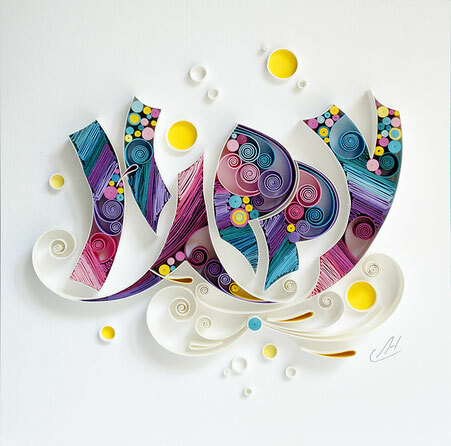 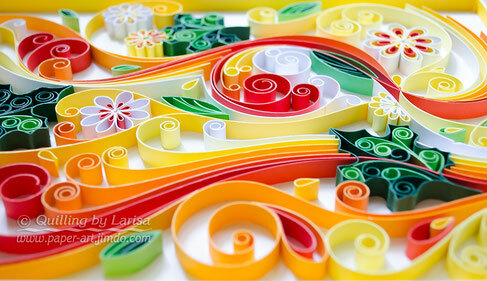 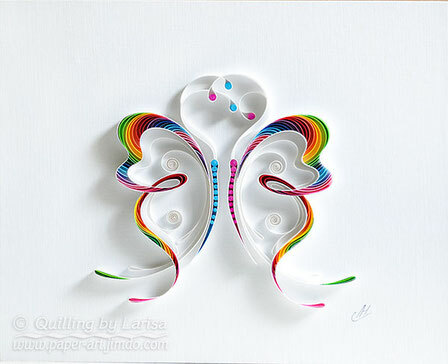 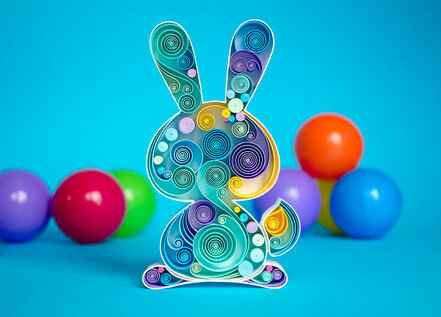 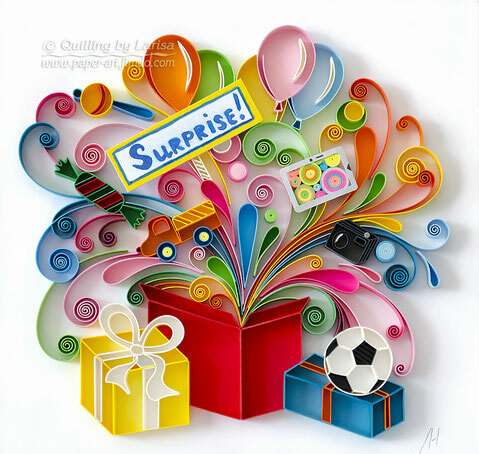 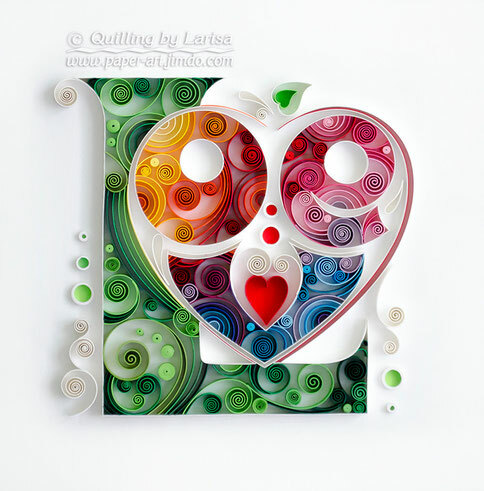 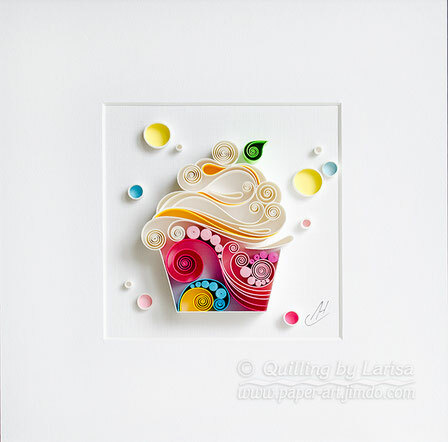 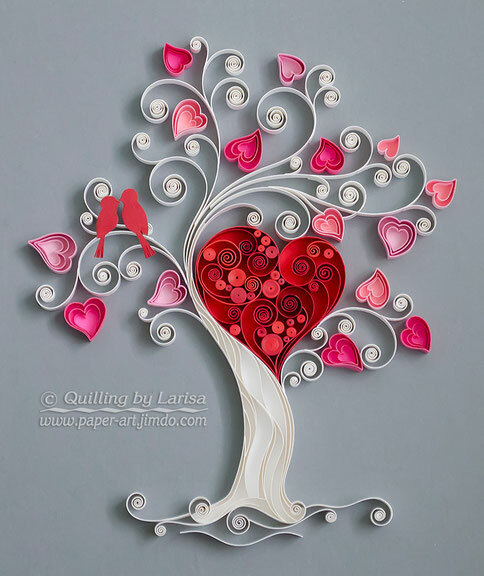 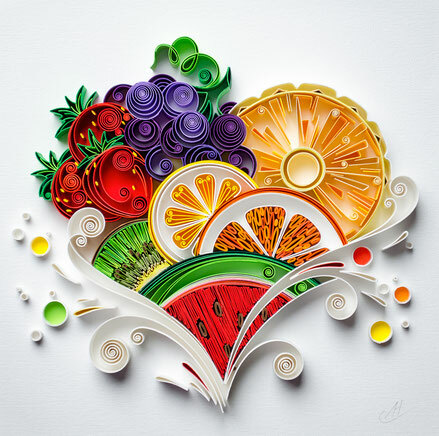 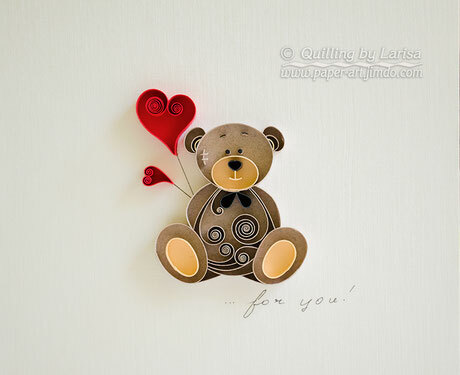 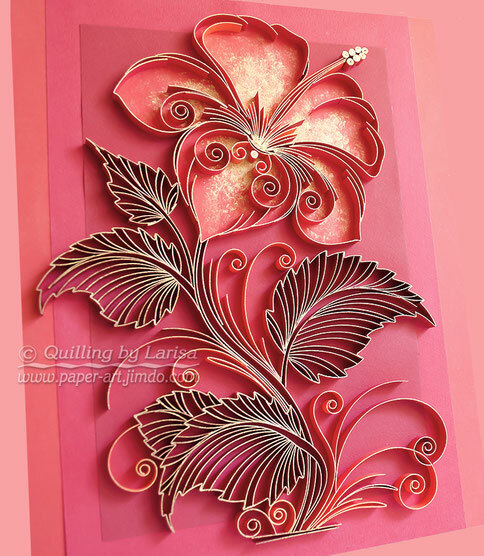 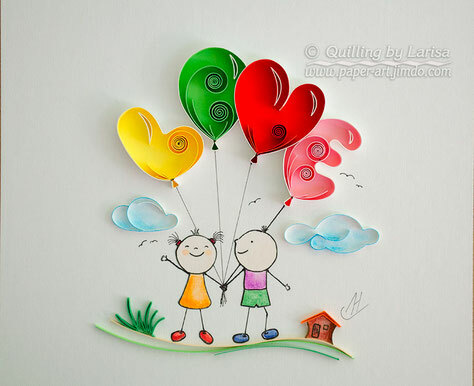 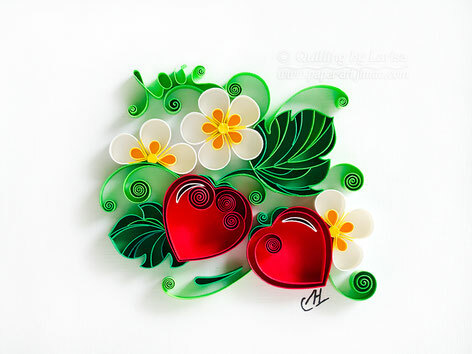 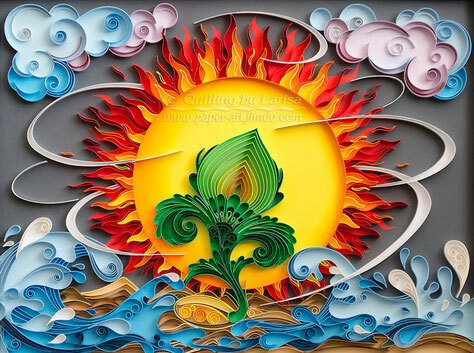 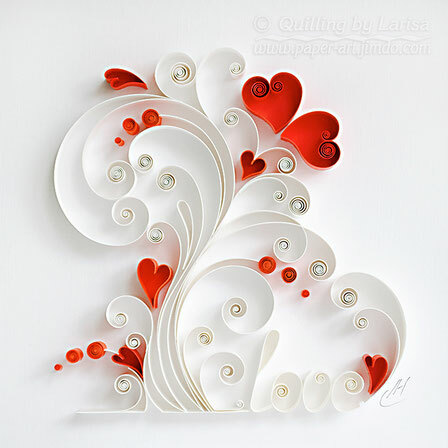 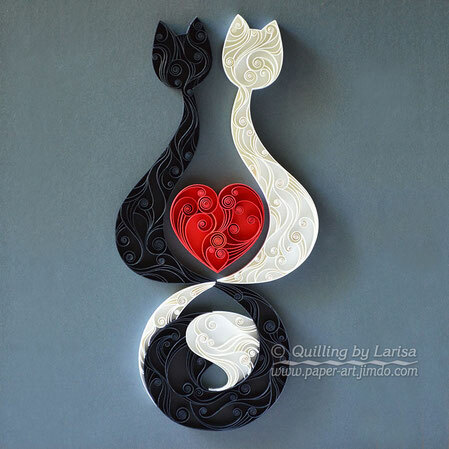 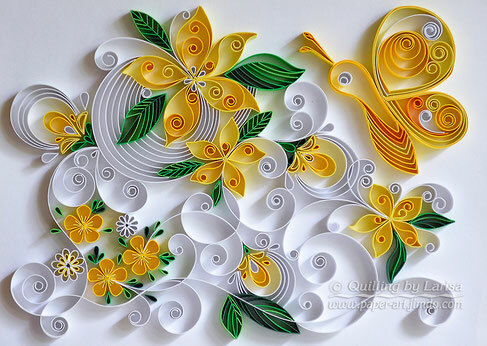 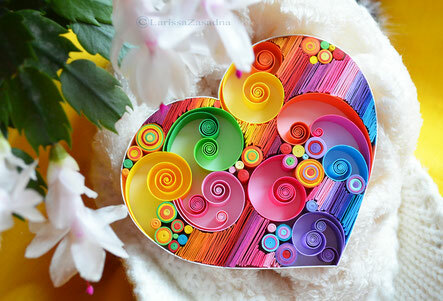 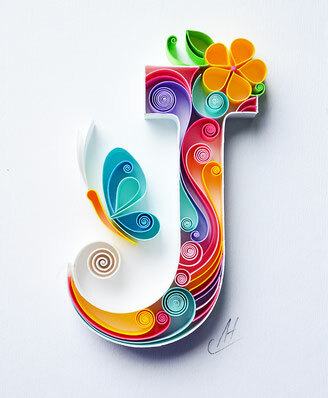 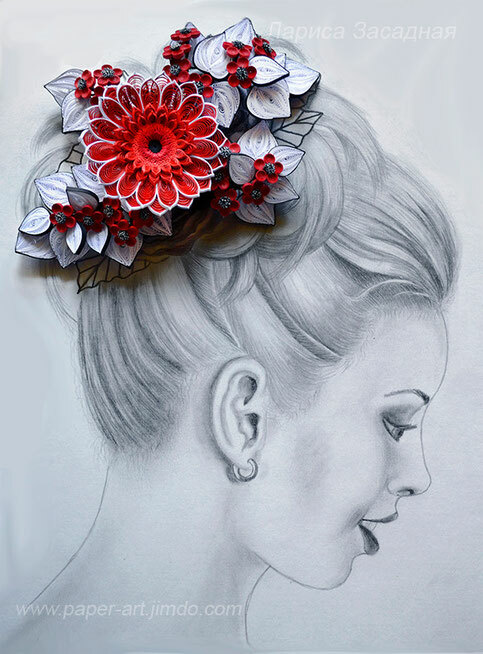 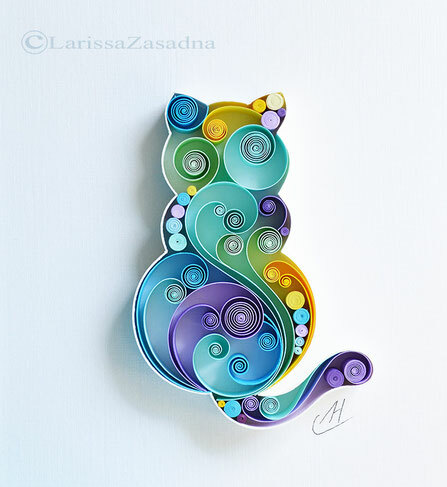 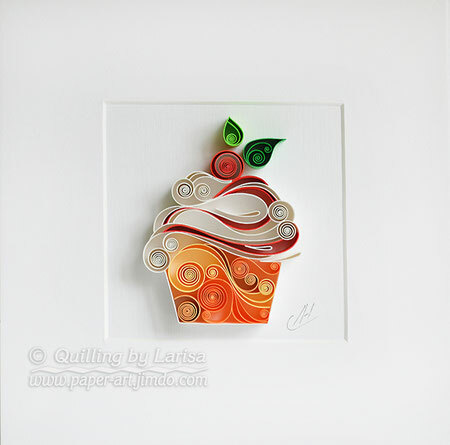 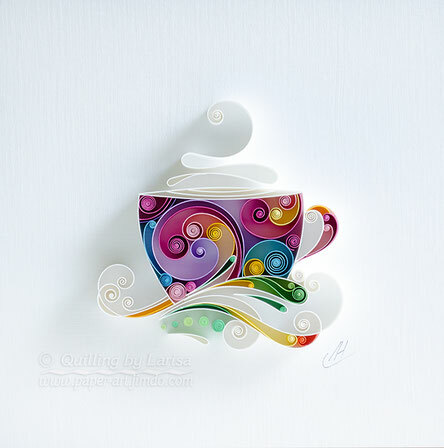 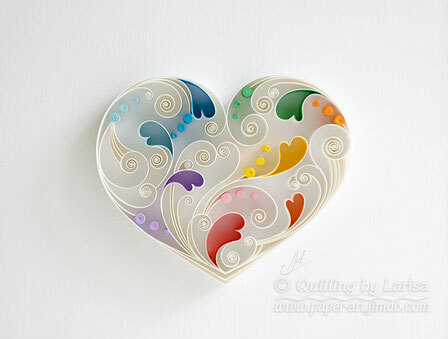 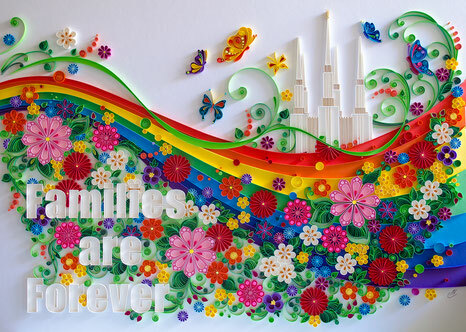 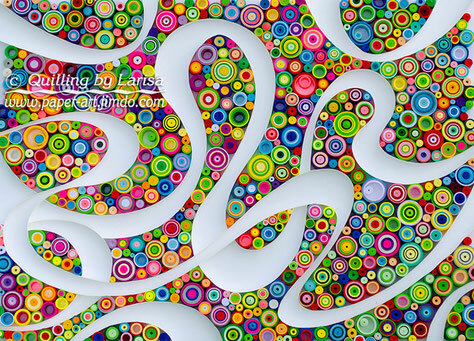 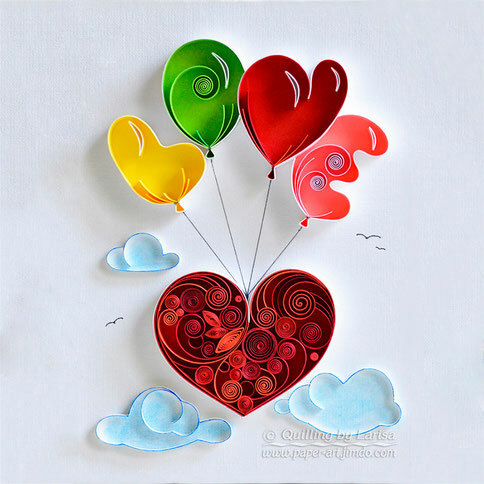 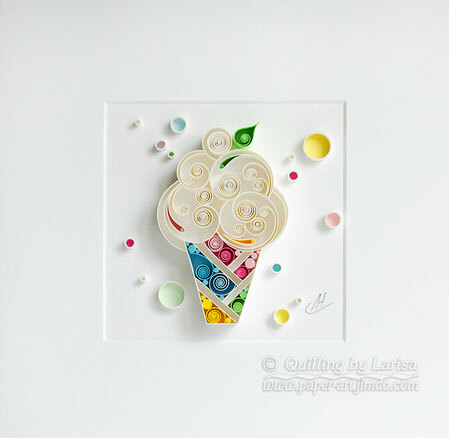 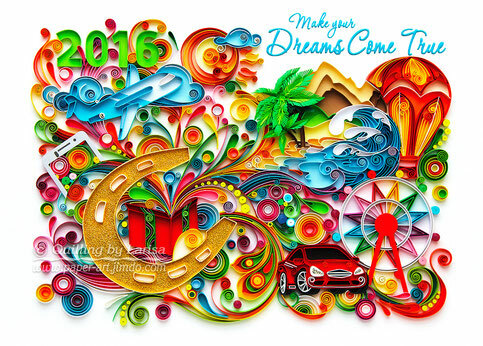 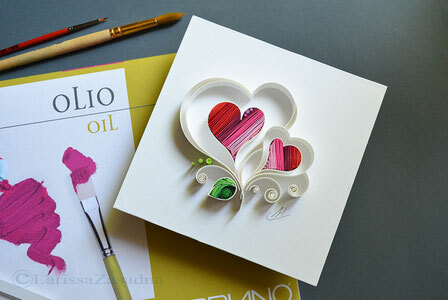 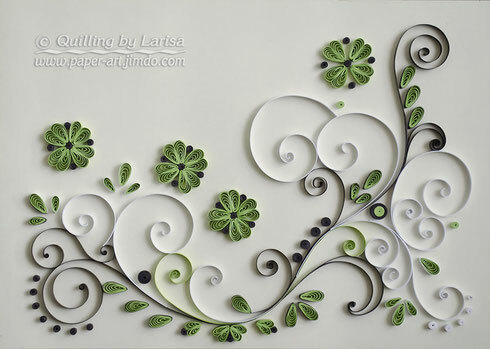 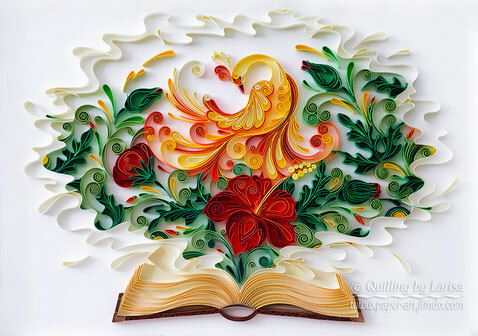 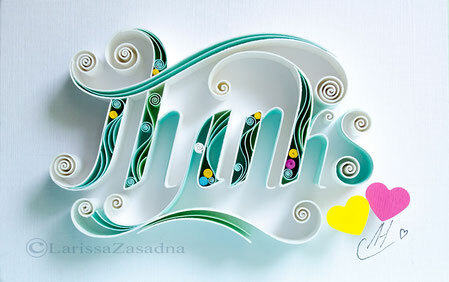 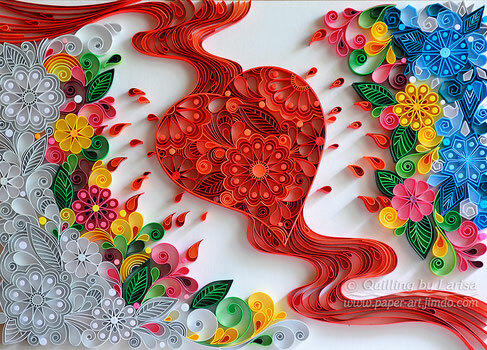 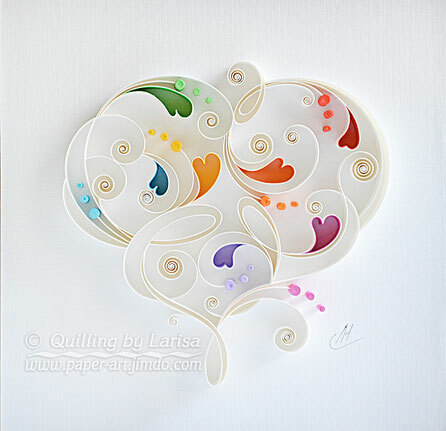 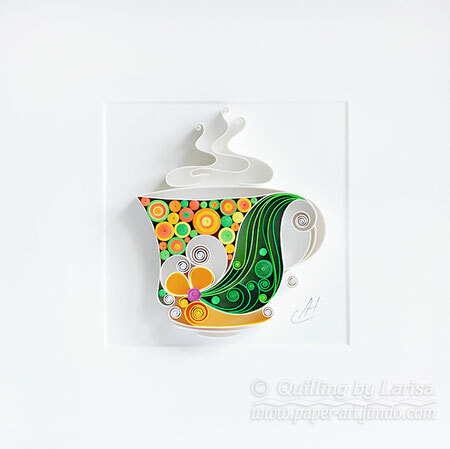 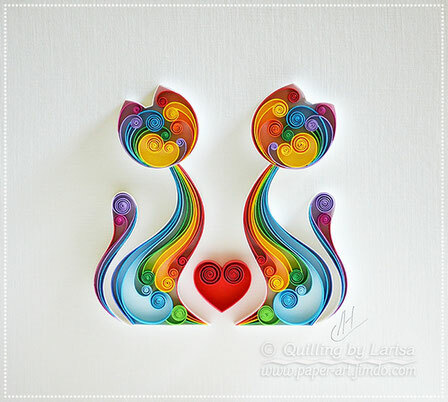 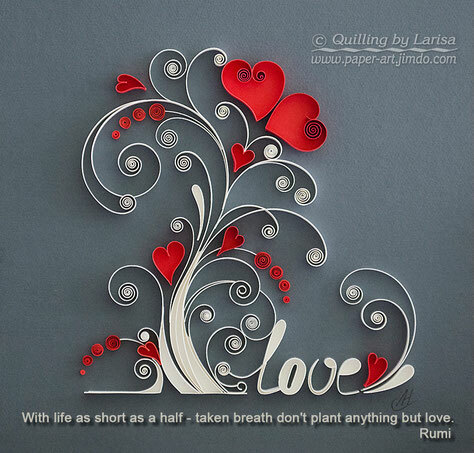 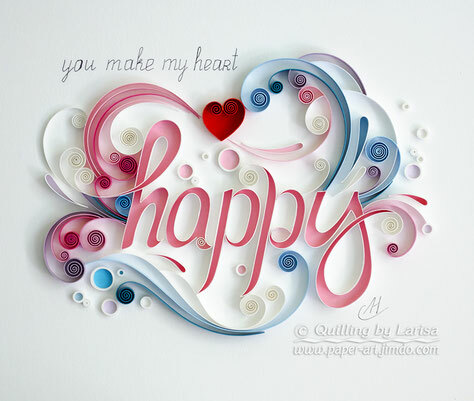 The Paper Quilling Art is my favorite passion and I create my designs with a lot of love and patience. 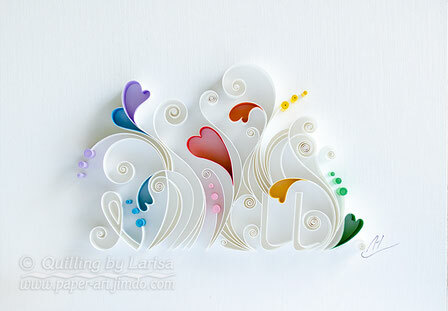 I use paper of different density and cut paper strips by hand. 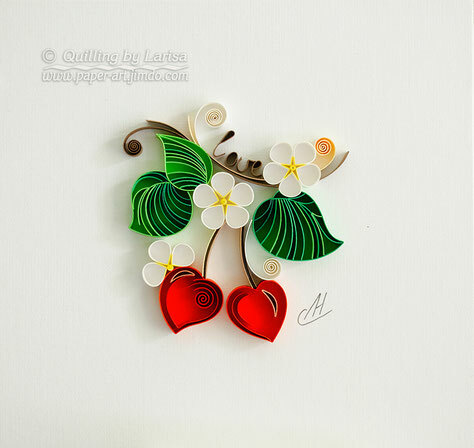 Copying of materials and creating master classes based on the materials from my lessons is strictly prohibited.